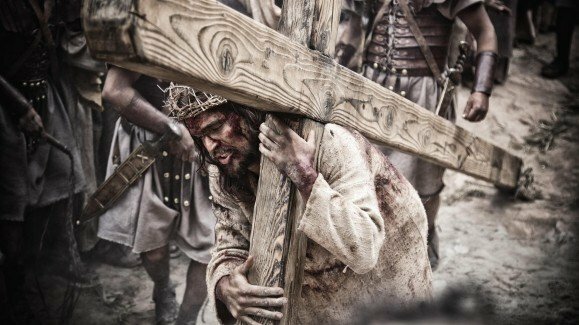 No onscreen version of the Bible ever has and ever will represent the life of Jesus 100%. Creative choices will and should be made be to make a movie as good and as compelling as it can be. 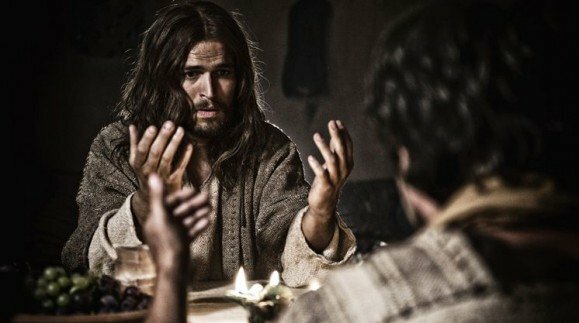 One can question whether certain choices are good, and even Movieguide® has pointed out several missing components that would have strengthened the movie in our review of SON OF GOD. The most important thing to remember is that the movie does present a proper Christology. MOVIEGUIDE®’s Founder and Publisher Dr. Ted Baehr listed nine crucial components needed in a orthodox Christology. In his full article that can be read here, he writes. While the Gospel of Mark may omit details that the Gospel of Luke describes fully, the Gospel of Mark isn’t any less the gospel or good news. Also, the Gospel of John offers a completely unique perspective of Jesus that the other three gospels don’t have, including many wonderful, vivid descriptions and even metaphors of who Jesus really is and what he represents. Similarly, the many movies based on Jesus Christ are important because they can each focus on one aspect, attribute, or perspective of Christ, but only if God is represented as He should be. 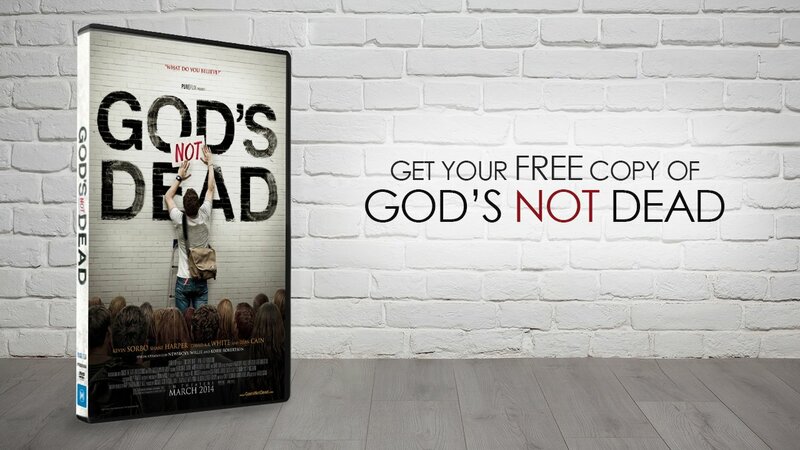 Before calling SON OF GOD “anemic” or “false hope” as some Christians have, be gracious enough to consider whether or not you’ve misinterpreted the images on the screen. Calling something heresy is a serious claim. See if your “evidences” are extra-biblical or anti-biblical, and most of all, see what kind of fruit is being produced from the movie or TV show. 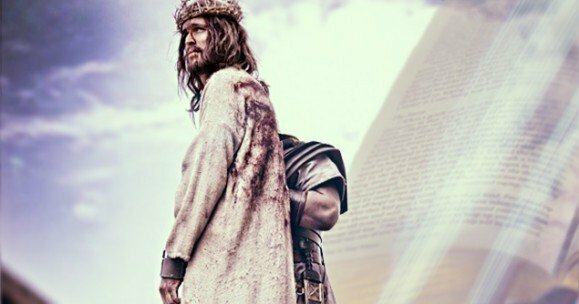 God’s sacrifice as shown onscreen in SON OF GOD is moving people to Scripture, where they are finding true salvation. 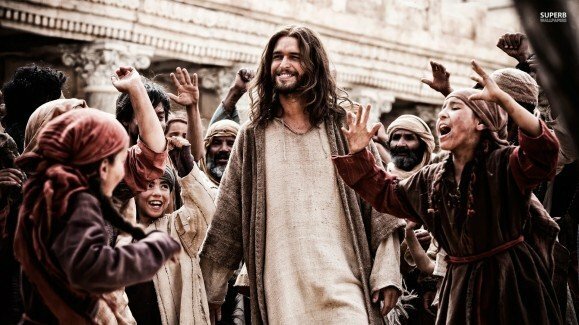 Movieguide® has received numerous stories of lives that have been changed by Jesus movies like SON OF GOD, THE PASSION OF THE CHRIST, Cecil B. DeMille’s 1927 silent movie KING OF KINGS, and many more adaptations. Let’s be careful that we aren’t hindering the gospel in the name of a narrow definition of truth. The words of Jesus in the New Testament are not like an audio recording on Memorex. They are a literary description of historical events. No filmmaker, pastor, or evangelist is perfect, yet God still uses us, in our imperfection, to share His glorious truth and magnificent love to a hurting world.